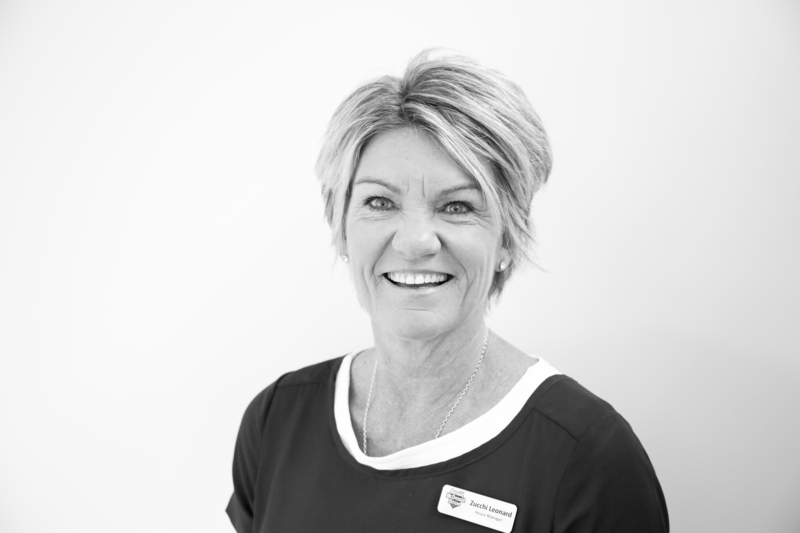 Zucchi leads our Christchurch House Team as the Director of House Operations. Zucchi ensures the day-to-day operations of the House and Christchurch Family Room run smoothly by managing the Front of House Team. Her role also includes working closely with families, hospital social workers, volunteers, maintenance suppliers, house suppliers, room sponsors and Trust and Grant providers. Zucchi loves that keeping families close is at the heart of the House. Get in touch with Zucchi today.